Whatever your activity the technologically advanced designs and materials of Sof Sole insoles will optimise the functionality, comfort and feel of athletic and casual shoes. Whether you’re a serious athlete or are simply on your feet all day, Sof Sole insoles are the perfect solution to improve the comfort and performance of your footwear. 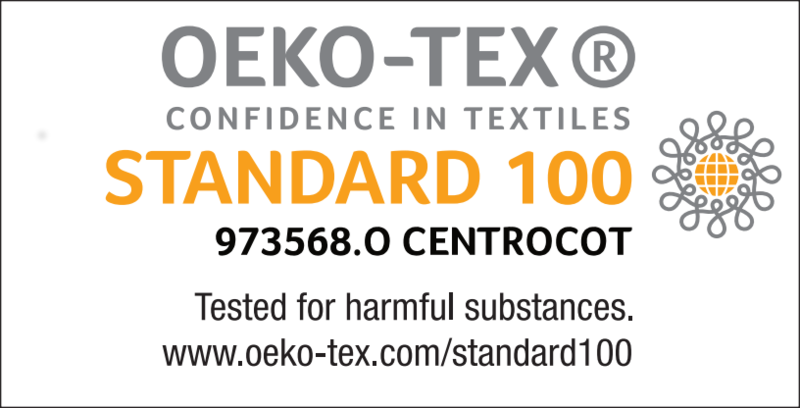 They will extend the life of your shoes and reduce the impact you feel while walking, running, or standing for long periods of time. Sof Sole shoe care products help you clean, protect, condition and deodorize all of your footwear. 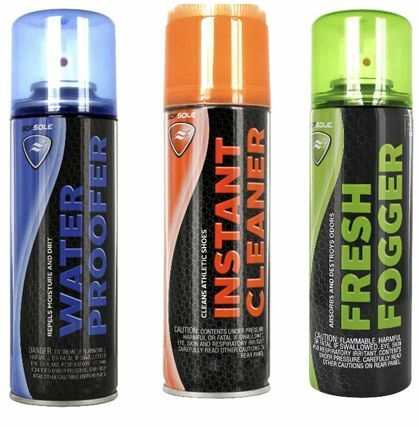 These products address all materials and will extend the life and look of your shoes.